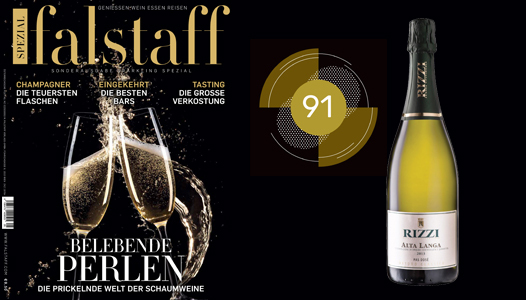 This prestigious recognition was given to our Cantina Rizzi with the 2013 Alta Langa DOCG Metodo Classico Pas Dosé wine, which obtained 91 points out of 100. 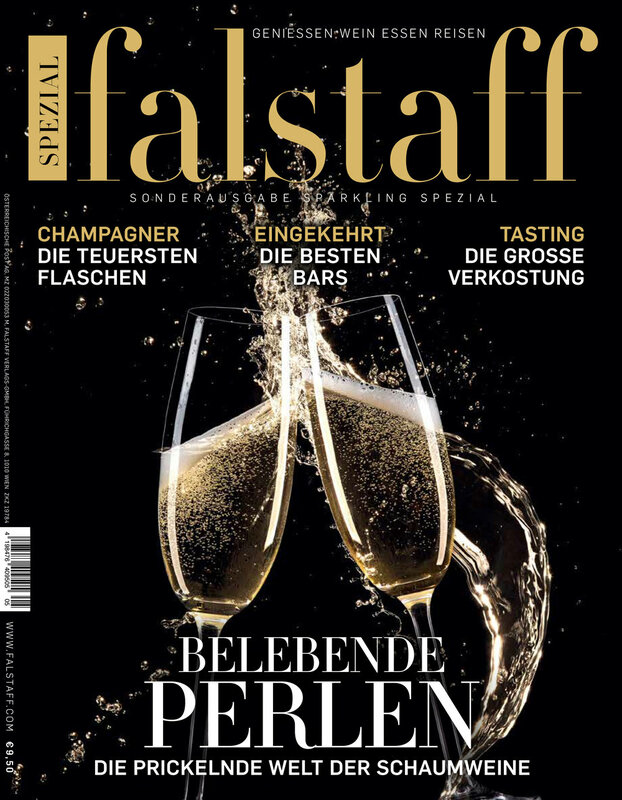 Here are the reasons given in the Falstaff magazine for our wine: "Bright straw yellow with persistent Perlage Very delicate in the nose after the butter cookies and ripe quince, the finest minerality in reverberation In the mouth extremely dry and sterile, in the second part after the honey bloom, it works. fresh, juicy and clear.